Far Cry series has gained a lot of Popularity among gamers esp after Far Cry 3. Fans and Gamers around the world were anticipating another iteration of the game this year and looks like they got what they wanted. 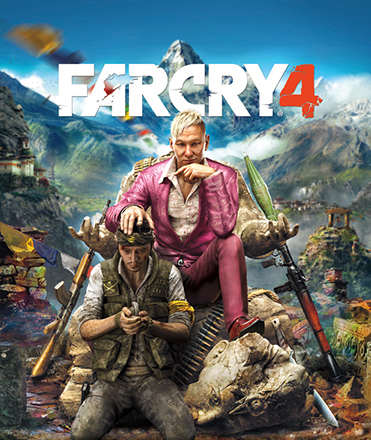 Ubisoft is set to release Far Cry 4 on November 18th 2014. Far Cry 4 is coming on PC, PS4, Xbox One, PS3 and Xbox 360 on November 18th in the US, and on November 20th in Europe, the Middle East and Africa. Those of you who Pre-order the game will receive an update to a Limited edition featuring 3 extra missions and a ‘Badass Harpoon Gun’. We will hear more about the game during E3.